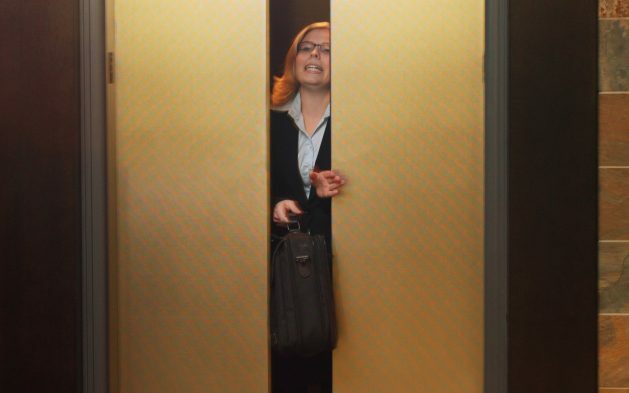 Businessmen and women expect a smooth and swift elevator ride every time they climb aboard the elevator at work. To ensure they continue to enjoy the ride, it is good to know when your elevator is reaching its final run. 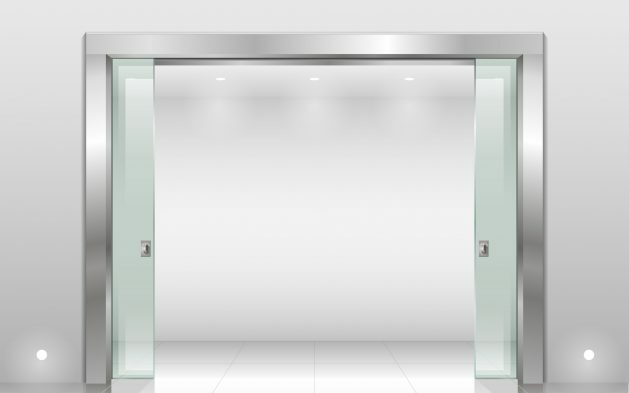 Here are three signs it may be time to replace your elevator. If you notice wait times for tenants growing longer and longer, it may be time to call a professional. Extended travel times are often an early sign your elevator is suffering from overuse. Clanks, clunks, and questionable noises are other signs that something is amiss. A well-functioning elevator runs smoothly, silently and effortlessly from call to call. When the elevator starts creaking and crawling, it may be time to retire the old conveyor and replace it with something new. You see it in old movies all the time: the elevator that stops halfway between floors. It’s funny on screen, but an issue in real life. This phenomenon, called mid-leveling, is a sign that the elevator brakes are suffering from excess wear. 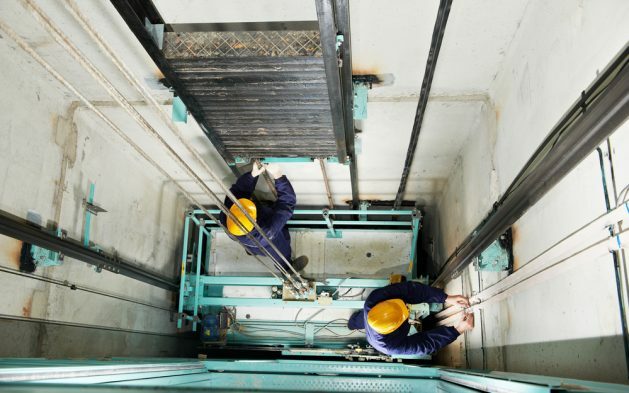 Left alone, the elevator eventually produces more extreme mid-leveling and may require a complete braking system replacement or a new unit altogether. 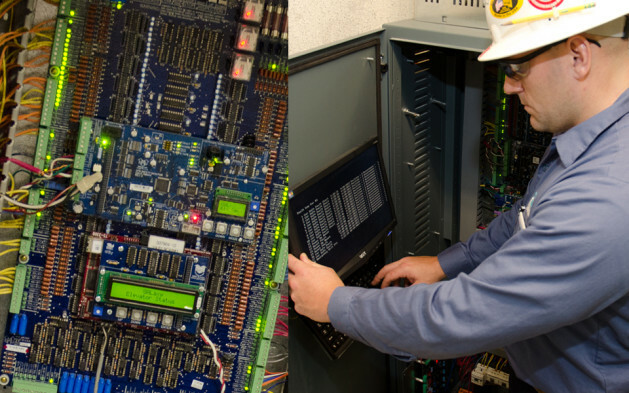 Time to call a technician to replace your elevator. Speaking of calling your repairman, are you dialing those digits a lot? If issues are occurring more often, that could be a sign the elevator is on its last legs. Consider a little cost-benefit analysis. When repairs become frequent, the cost of servicing the elevator could outweigh the price of replacement. Speaking with a professional elevator technician about your situation helps you make the best decision. When it’s time to replace your elevator, it’s time to call Southern Elevator. Contact us today to learn more- 336-283-8540.